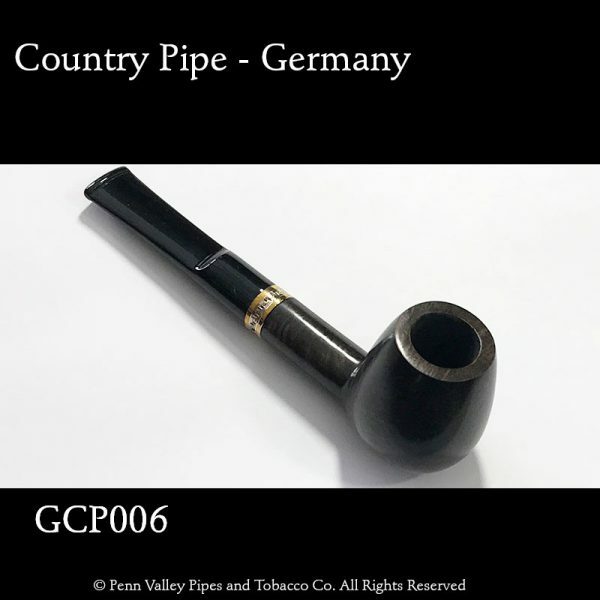 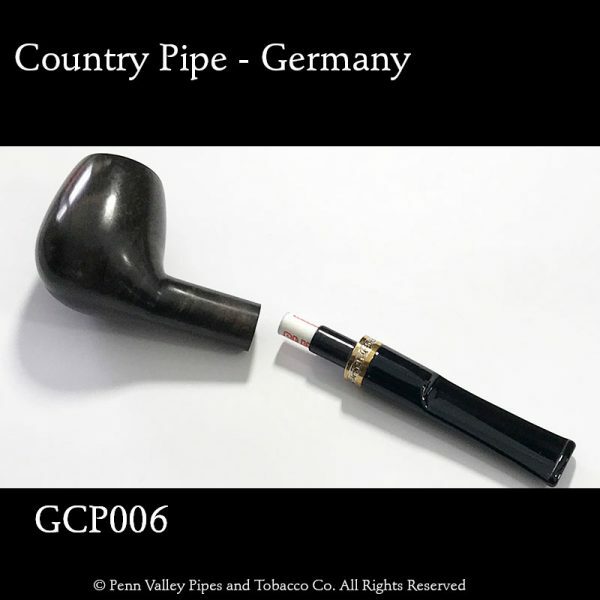 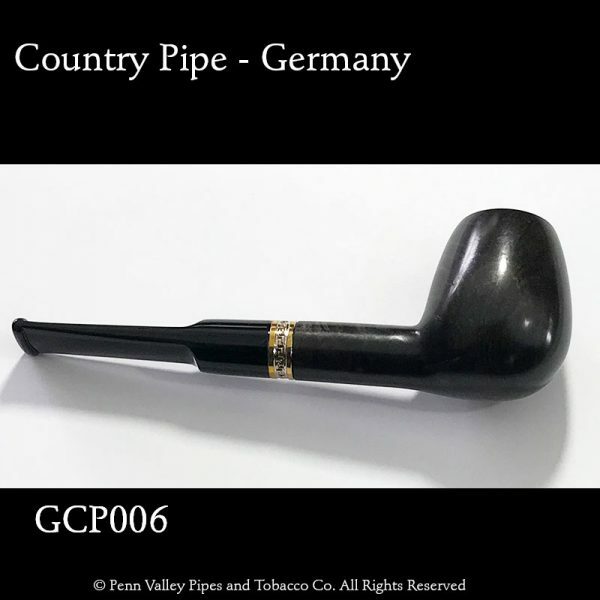 The German made Country Pipe #6 is a smooth briar pipe with an extra large bowl and vulcanite stem. Experience German quality craftsmanship at an impressively low price. 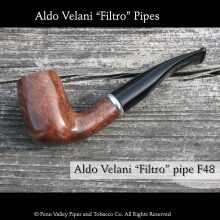 A 9mm Blitz filter is included and you can order a box of 40 filters at a discount when you purchase this pipe. 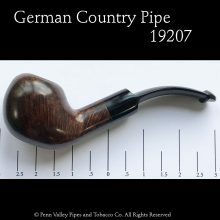 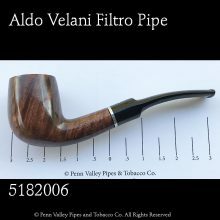 The impressive pipe-making makes this pipe a joy to own. 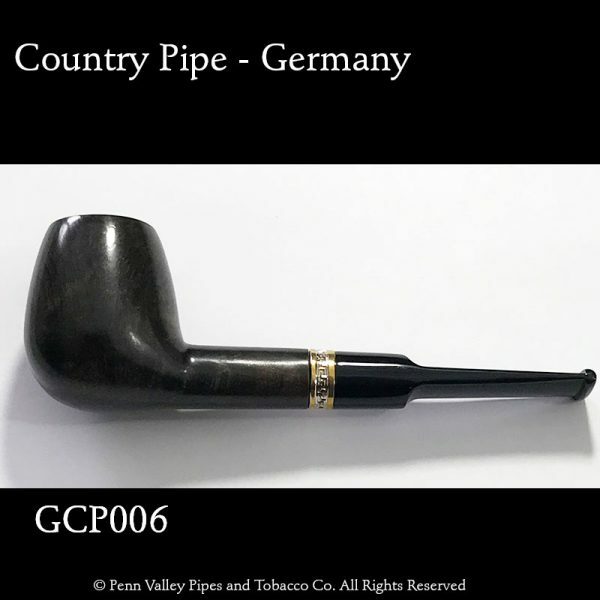 Treat yourself to a high-end pipe at an everyday low price. The German Country Pipe #6 comes with a 9mm Blitz filter and highlights skilled German pipe-making.